1. JW is transformed from state-owned corporation, based on strong technique background and abundant manufacturing experience. 2. 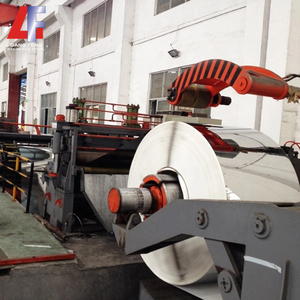 JW has its own refinery facilities, to fulfill special requirements and small order quantity; 3. 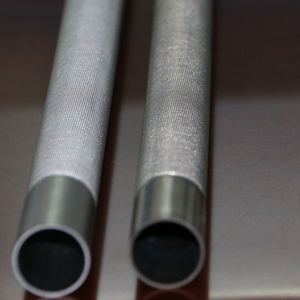 JW has the unique technology of capillary tubes to fulfill high quality requirements. 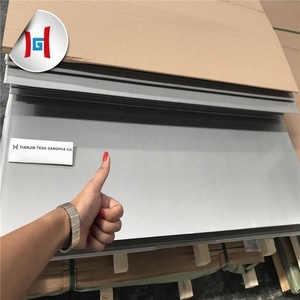 If you have any need of high quality SAF 2507 duplex duplex seamless stainless steel pipe, please contact us or check our website : for more details. 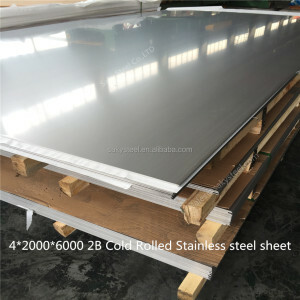 Alibaba.com offers 4,781 ferritic steel products. About 8% of these are stainless steel sheets, 6% are stainless steel pipes, and 3% are other hand tools. 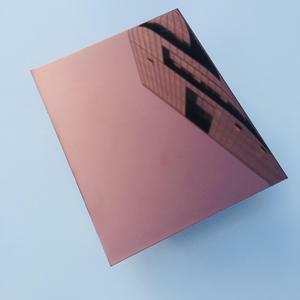 A wide variety of ferritic steel options are available to you, such as astm, aisi, and jis. You can also choose from iso, sgs, and bv. 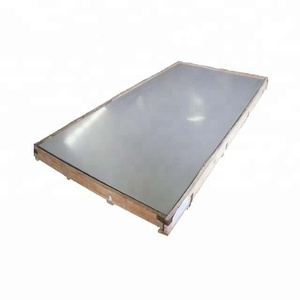 As well as from plate, welded, and seamless. And whether ferritic steel is free samples, or paid samples. 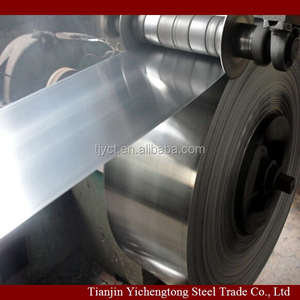 There are 4,781 ferritic steel suppliers, mainly located in Asia. 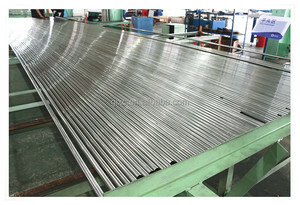 The top supplying country is China (Mainland), which supply 100% of ferritic steel respectively. 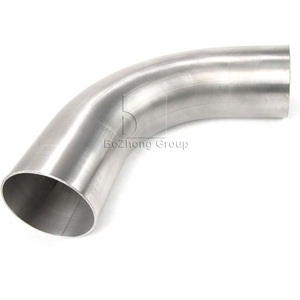 Ferritic steel products are most popular in North America, Western Europe, and Mid East. You can ensure product safety by selecting from certified suppliers, including 1,602 with ISO9001, 628 with Other, and 230 with ISO14001 certification.